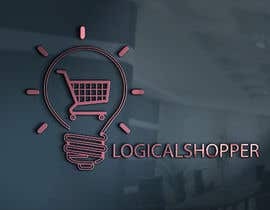 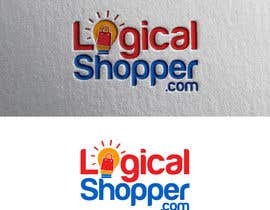 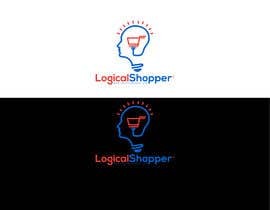 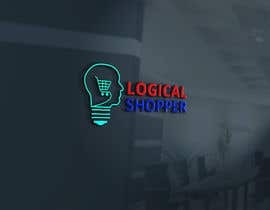 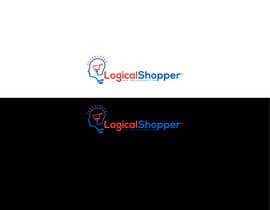 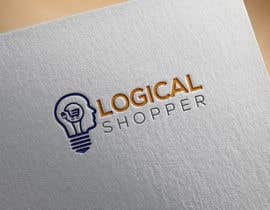 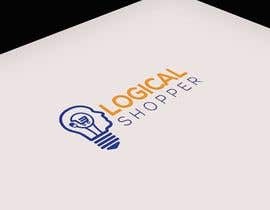 Design logo for website LogicalShopper.com. 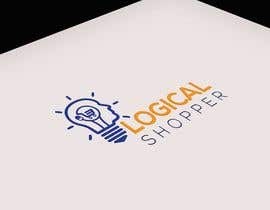 I have a few ideas on what it should look like. 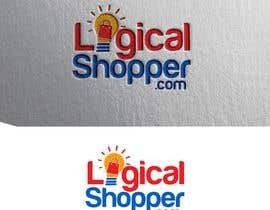 I am sharing a few examples for your reference. 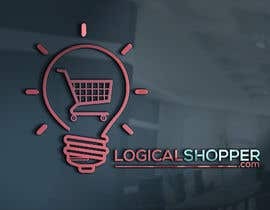 I want a bulb and the filament of the bulb should look like a shopping cart. 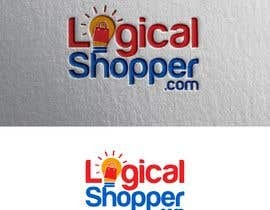 I want name Logical Shopper written next to the logo. Will need deliverable in PNG and PSD format (so that I can change colors later). 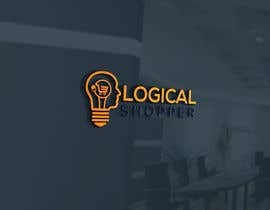 You are free to share your versions also. 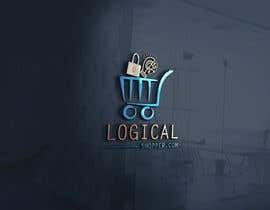 I have just stated my preference above. 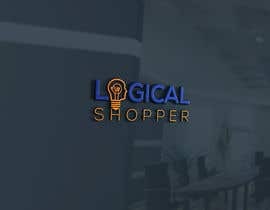 Please check my entry 101,102,103.